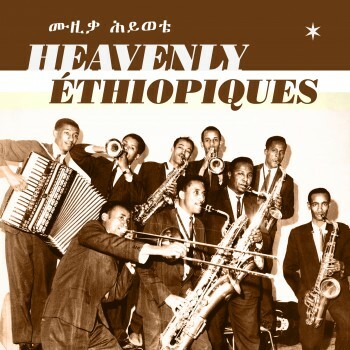 The first “Best of ” on vinyl from the ethiopiques series. Francis Falcetto, the founder of the éthiopiques series (already 28 Cds available) and THE specialist of Ethiopian music pick up a selection of the best tracks of the series. He opened his large collection of pictures, vinyls and memorabilia to make the artwork of this double LP gatefold.